The tremendous popularity status and the mass viewership accomplished by Bollywood Awards have lead to it becoming a prestigious brand. After creating ripples in 90 countries around the world. 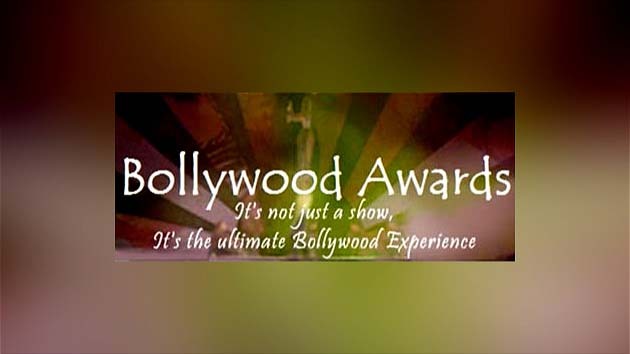 ARY Digital channel brings to the door step of Pakistan, the mega event "Bollywood Awards" franchise.